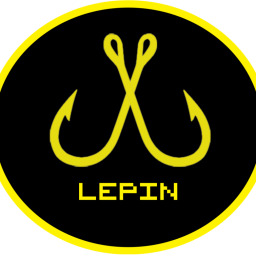 RF4 Gold/Premium Comp, loop rig, Bear Lake, Lepin, Date:24/03/2019 Grats to winners ! RF4 Gear/Premium Mid LvL Comp, Old Burg, Lepin, Date:24/03/2019 1st -Bottom 2nd-Spinning 3rd-Bottom Grats to winners ! RF4 Gold/Premium Comp, Ladoga Lake,Texas, Lepin, Date:17/03/2019 Grats to all winners !